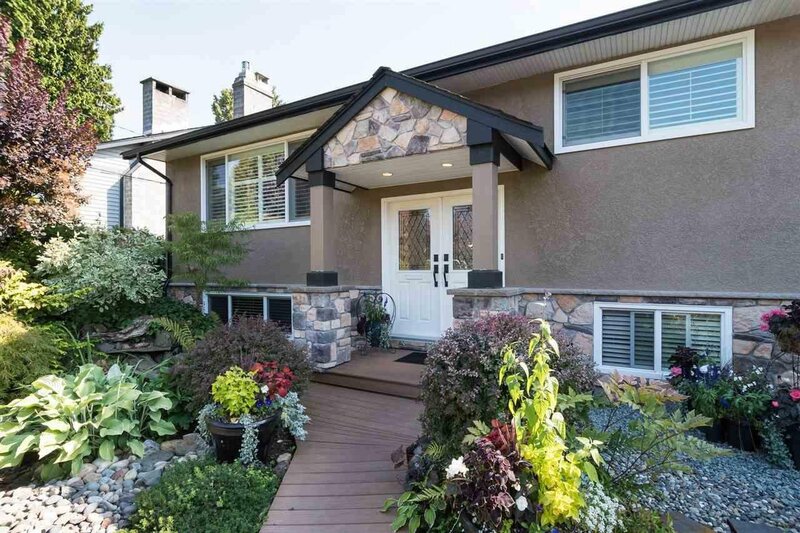 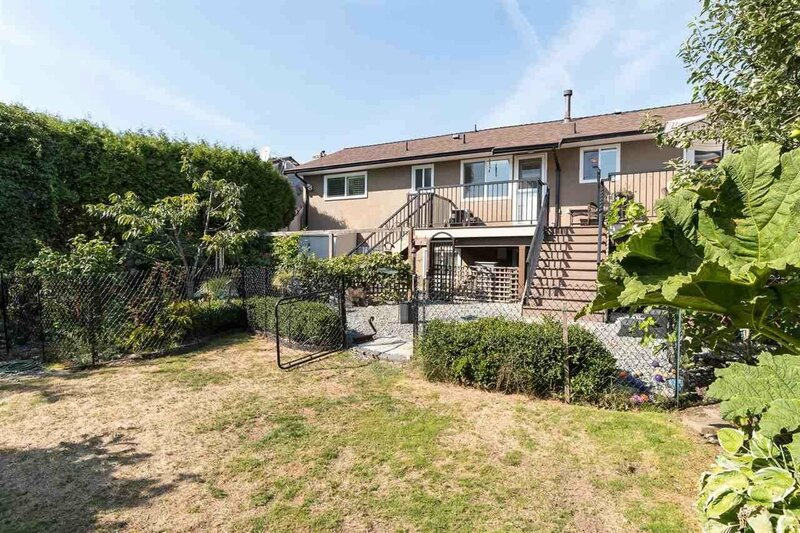 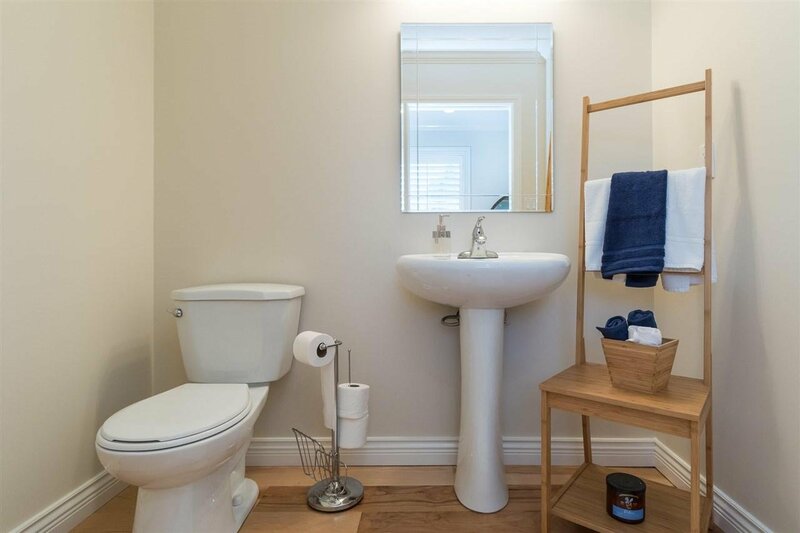 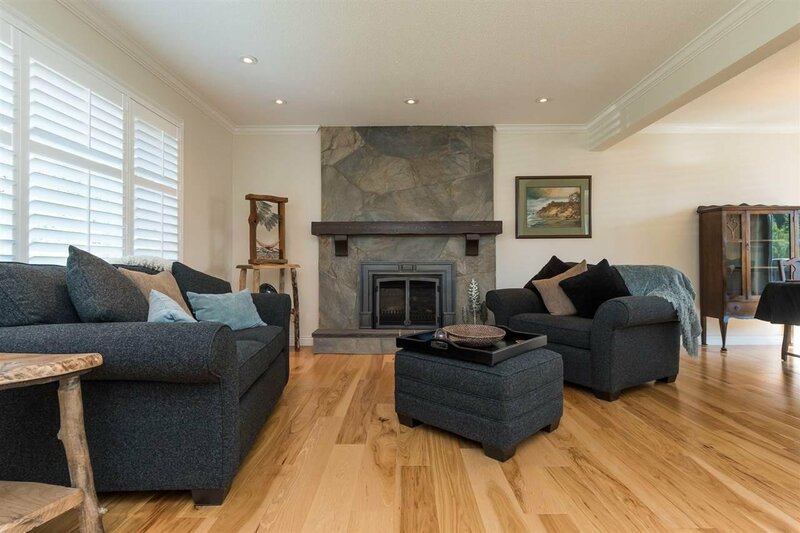 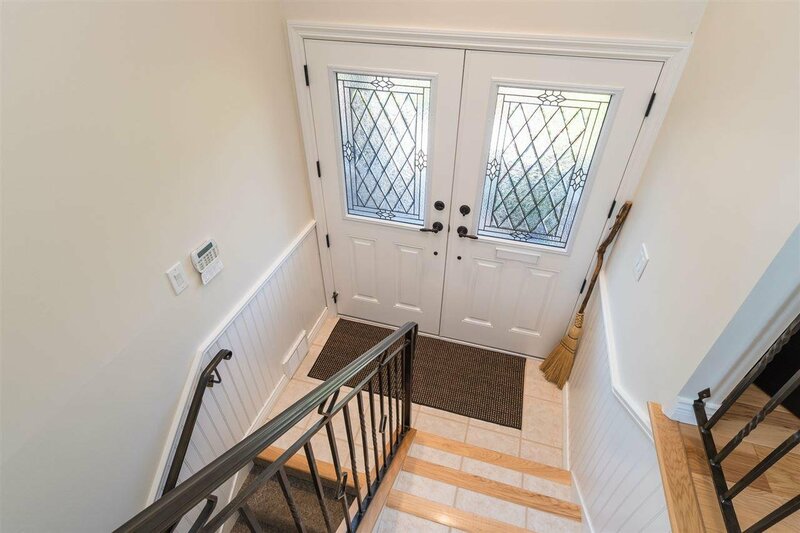 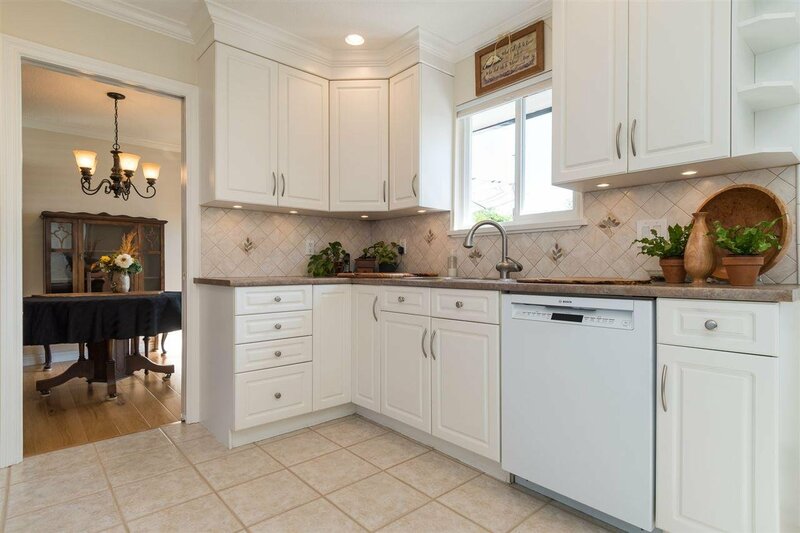 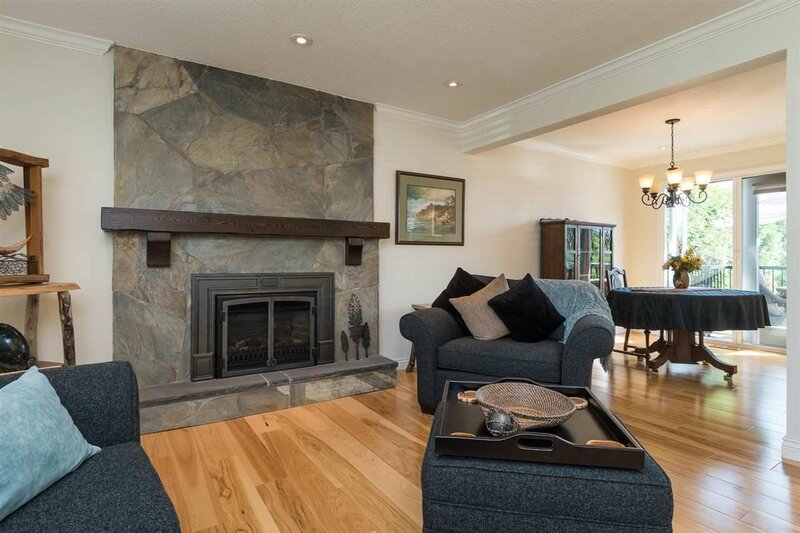 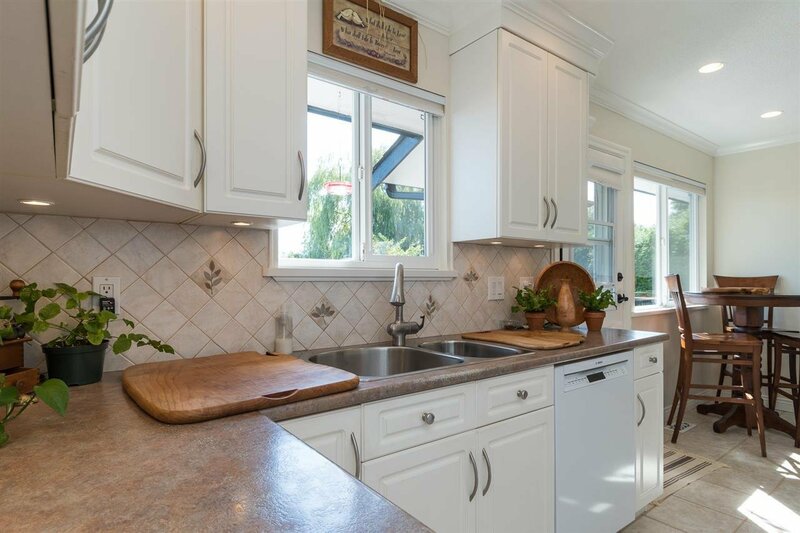 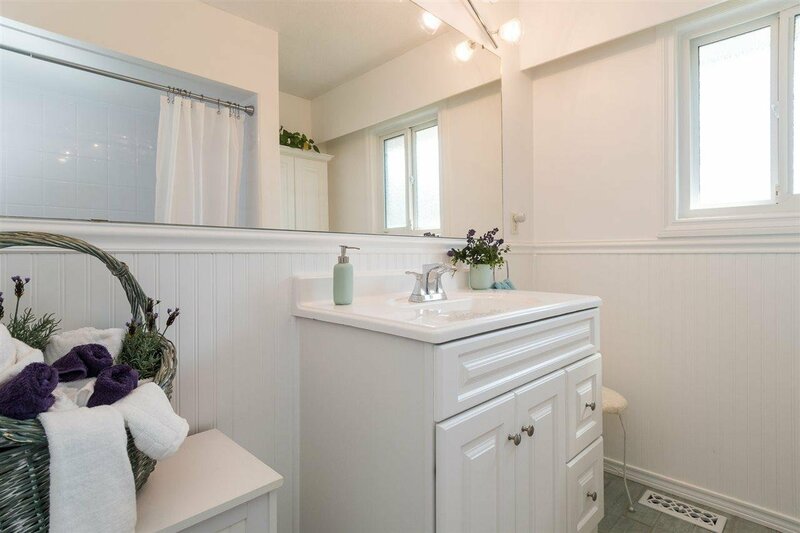 Beautifully updated home in White Rock's West side. 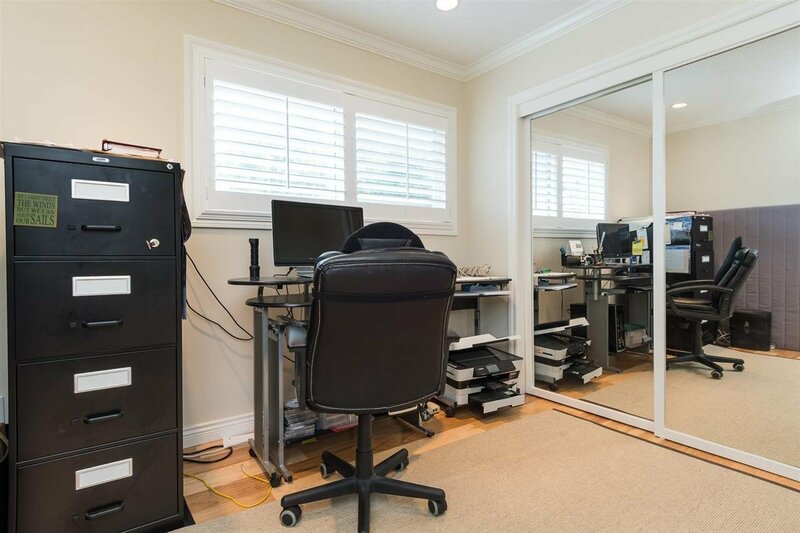 Peak-a-boo ocean view from the main floor! 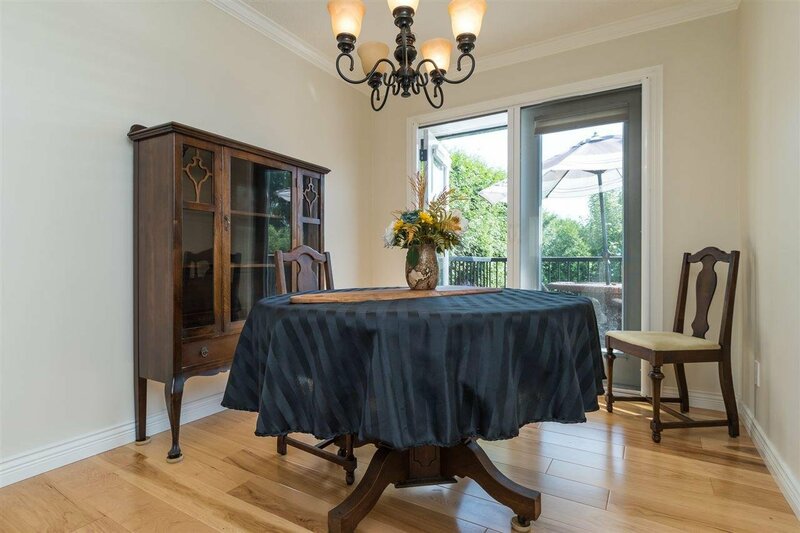 Updates throughout the home are done with a high level of craftsmanship. 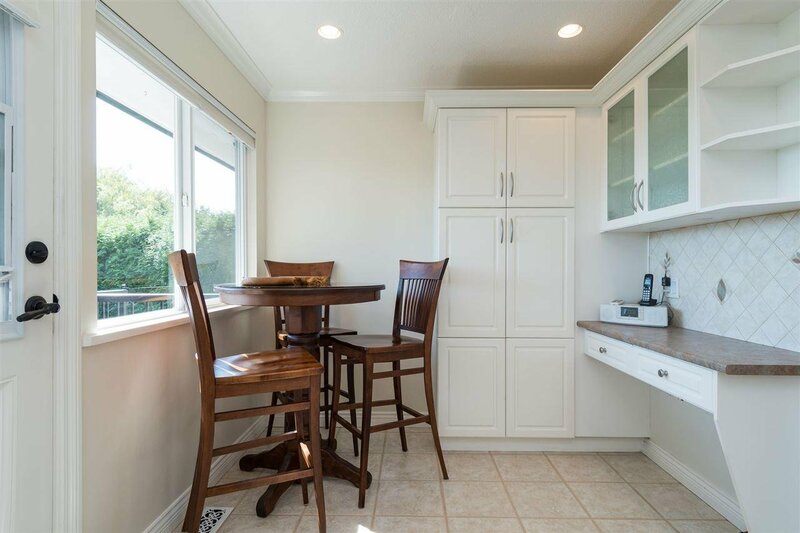 Bright and airy kitchen, hardwood flooring, updated windows, gas fireplaces, bathrooms, roof....So many things to list. 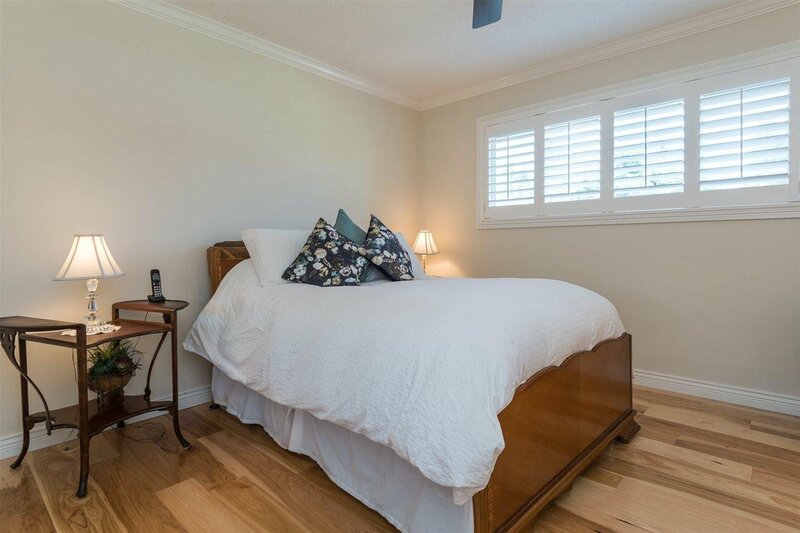 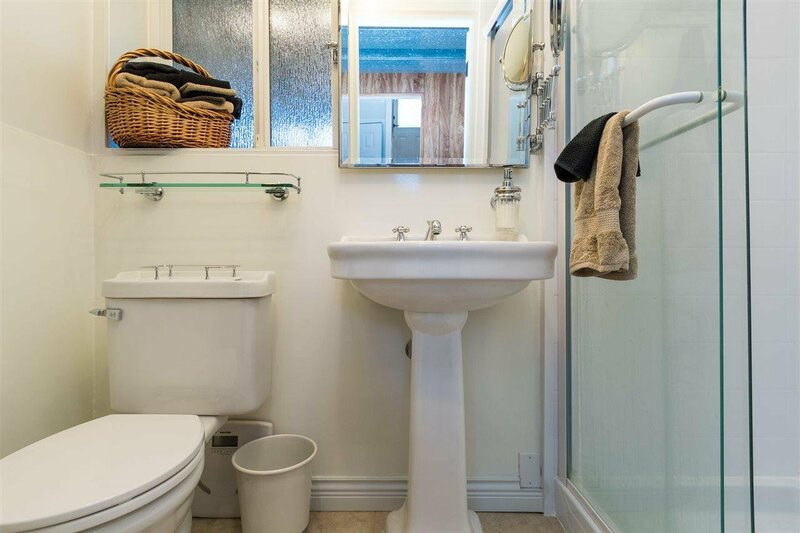 This home features 2 large bedrooms up, 2pc en-suite with room to expand. 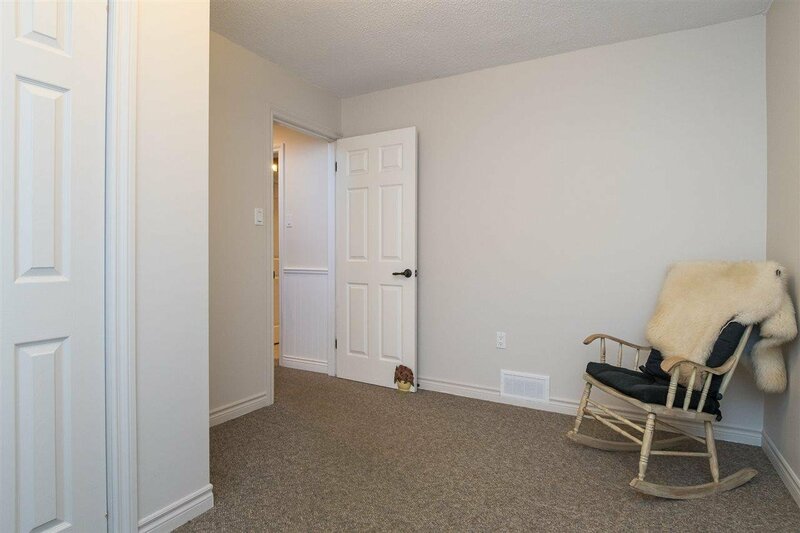 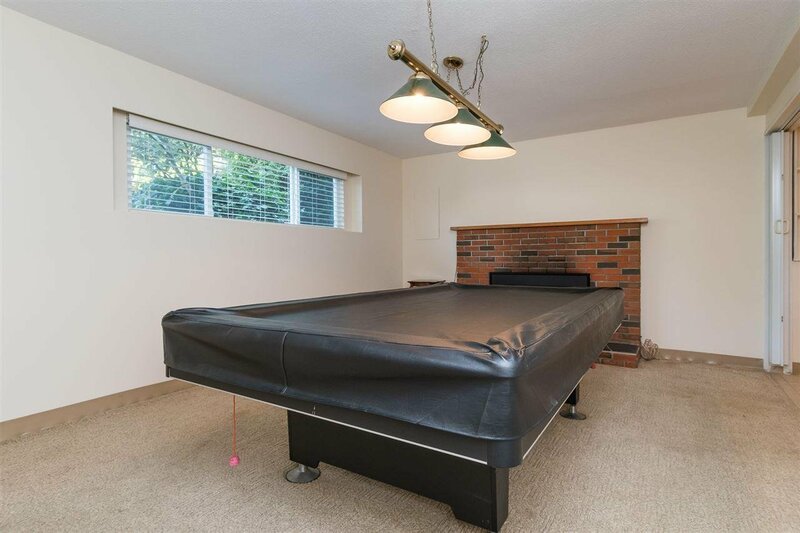 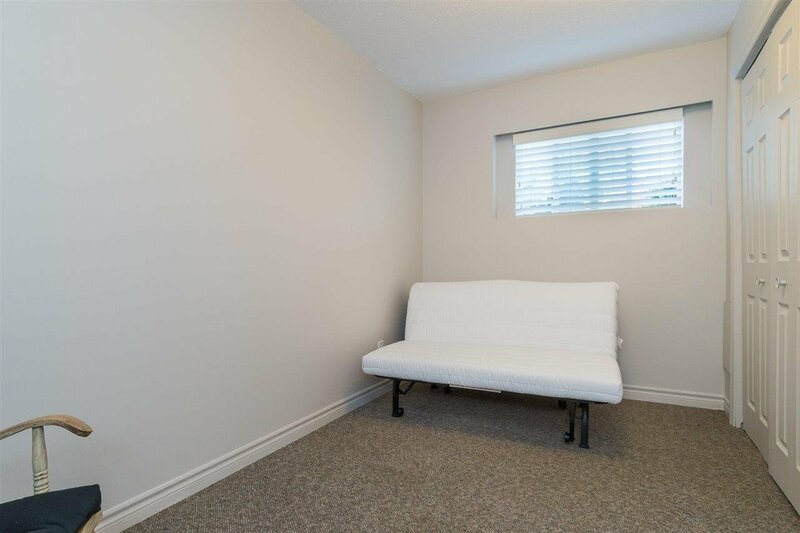 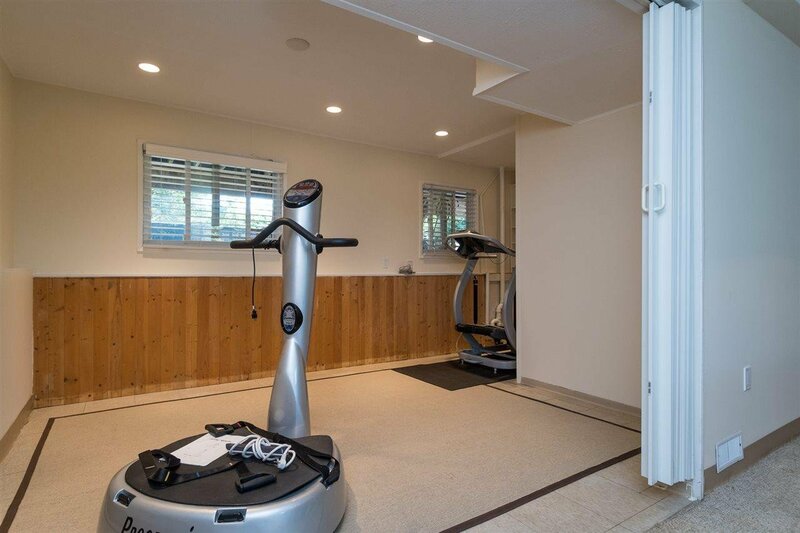 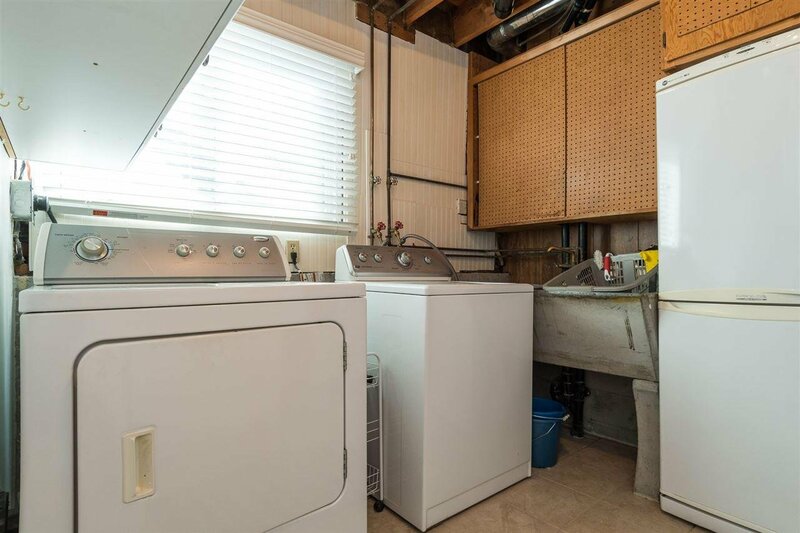 Basement has an additional bedroom, den, games room, full bath and large laundry. 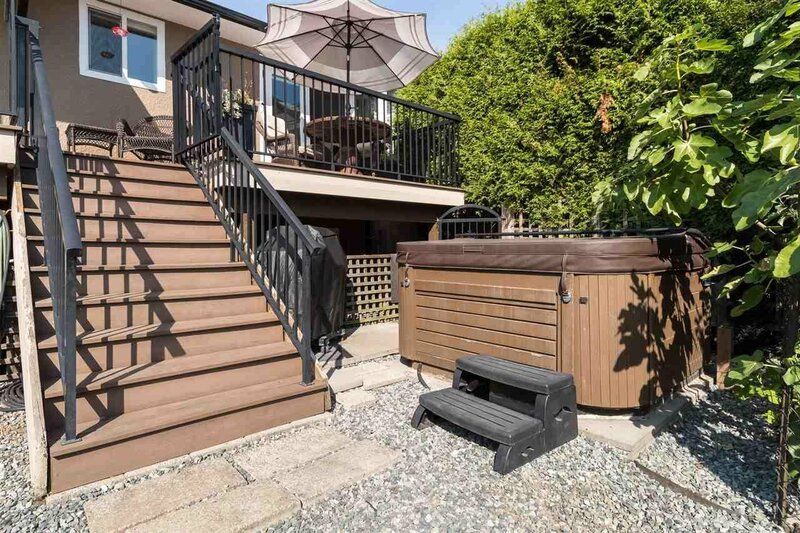 The very private south facing fenced yard is a gardeners delight, fruit trees, trex decking, hot tub and more.